We are looking to recruit a fun, enthusiastic assistant manager to work at Streamvale Open Farm, in our new catering trailer and in our cafe. The catering trailer opens into our Burger Barn and is very popular with visitors to the Open Farm. We offer chips, burgers, sausages and chicken strips with various dips and sauces. The cafe is also popular with visitors and offers homemade snacks, lunches and speciality teas and coffees. It also sells our own homemade ice cream. Experience in ensuring that health & safety, food safety and also hygiene procedures & standards are maintained and followed. Customer service experience in fast paced food environment. 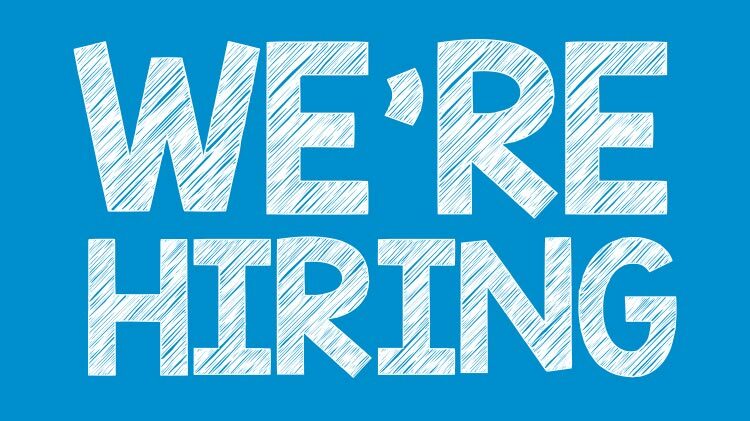 We are looking for a hardworking, trustworthy experienced fryer to join and lead the team in the catering trailer and to cover shifts in the cafe sometimes as an assistant and sometimes in charge. The successful candidate will need to be personable, smart in appearance, good at people management, able to work under pressure and be able to support the owners’ direction for the business. This is a very exciting opportunity for someone who is looking for long-term stability. Download our Job Description and Application form and return it via email to hello@streamvale.com by 10th of June.